I wrote this tasty list of 10 Reasons to buy Cherries Now on behalf of Northwest Cherry Commission; all opinions are my own. 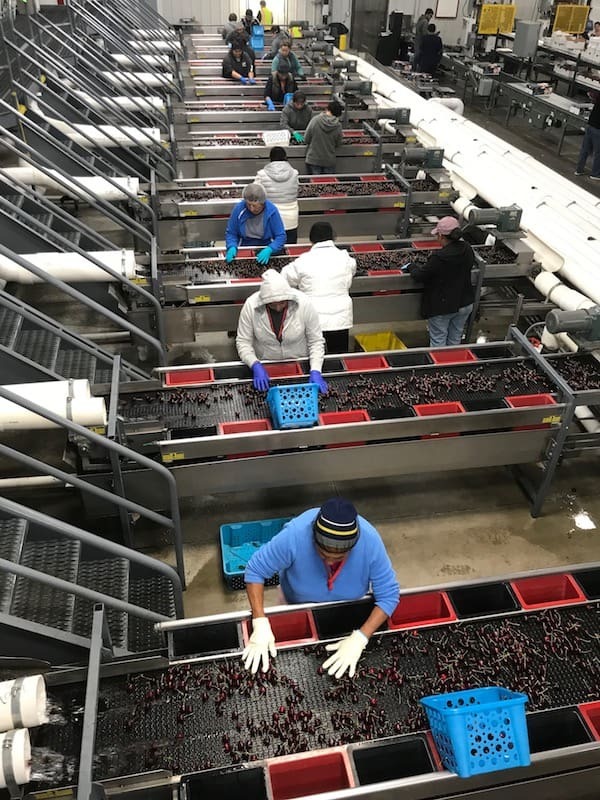 One of the goals of the Pacific Northwest Foodie Road trip was to tour Pacific Northwest Farms and Fruit Packing Companies. Consider that goal achieved and we did it in style in a snazzy Mazda CX-9. We visited many farms on our trip and even squeezed in two fruit packing warehouses, Apples and Cherries! We all know apples are a perfect storage fruit but cherries not so much. They need to be picked, packed, sent out and sold as soon as possible. After the Cherry Tour, I kept thinking about how I needed to stock up on cherries for summer and winter enjoyment. Of course, I got a little pushback when I mentioned doing that; mostly a friend wanted to know WHY I would buy fruit to put up when most fruit is available all year round. I didn’t have just ONE answer I had over ten good reasons to purchase Northwest Cherries now, but I slimmed the list down a bit for this post. Once they’re gone, you won’t find Northwest Cherries until next summer-get them while you can! Make them into smoothies, while you’re at it try my Cherry Cheesecake Smoothie!  You guys there’s so much work that goes into Northwest Cherries you just can’t even believe it. 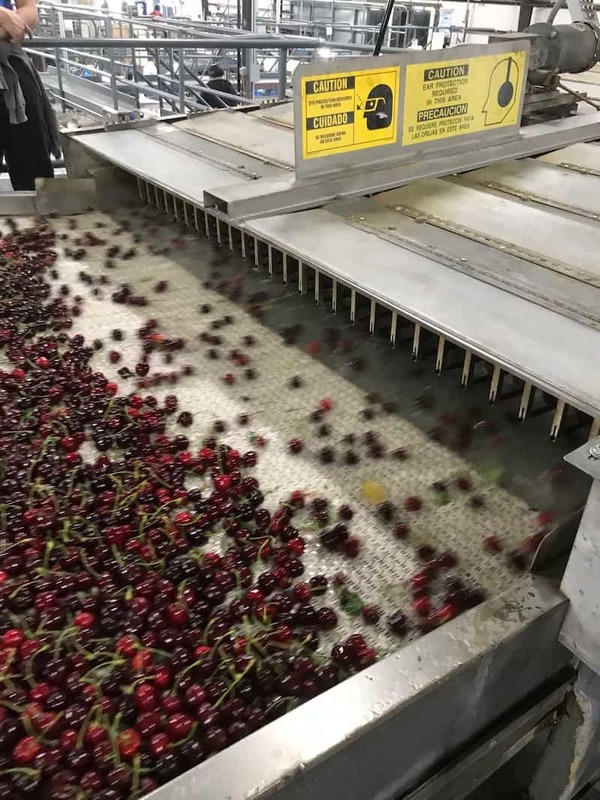 Take a peek at this cherry line and understand that this warehouse is kept cold to keep the cherries chilled to protect them. 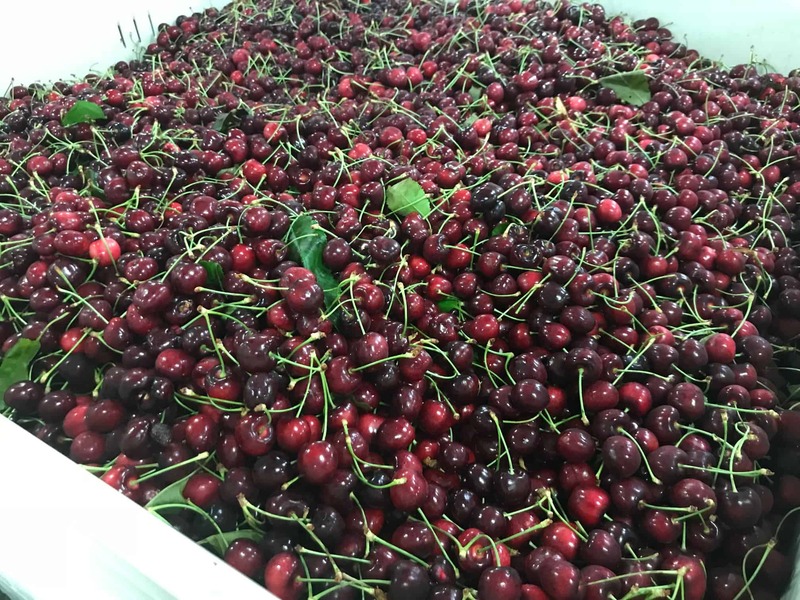 If you want more information on Northwest Cherries follow them on Twitter OR Facebook OR Instagram and you’ll get all the juicy details. Tasty, juicy details that is! We love fresh cherries so seeing these pictures is making me hungry!